​Award winning metalsmith Julie Sanford grew up in Kalamazoo, Michigan. She always had an interest in rocks and jewelry. Her dad was a serious rockhound who did lapidary work, silver jewelry fabrication and made a living electroplating organic jewelry components. He passed away at age 39 when Julie was 16. She was devastated. She decided all she wanted to was become a jewelry maker so she could use his tools, metals and stones that he collected and cut by hand. 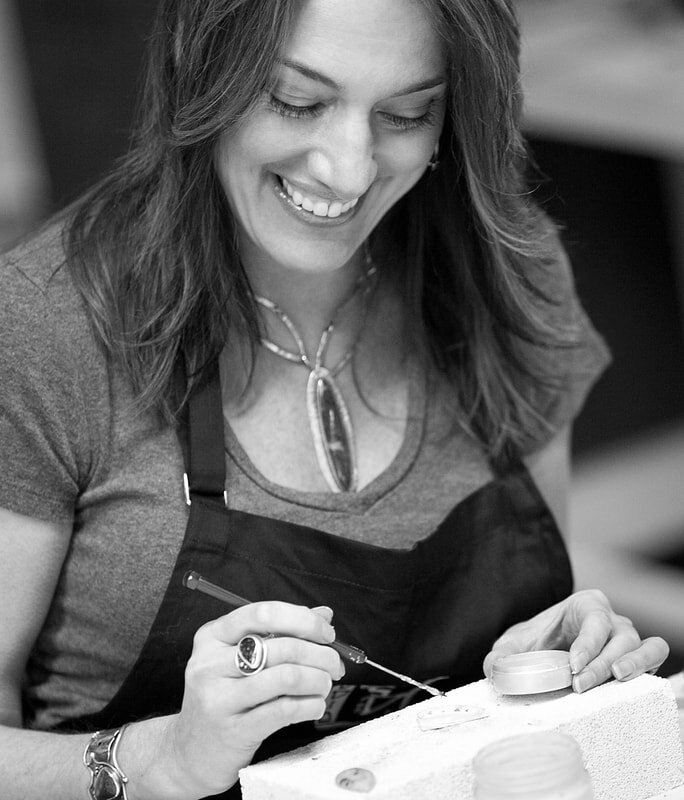 Julie’s education includes a Bachelor of Arts in Art Education from Western Michigan University. She also completed studies at The Kalamazoo Institute of Arts, the Oxbow Summer Program of the Chicago Institute of Arts, Kendall College of Art and Design and The Revere Academy of Jewelry Arts in San Francisco. 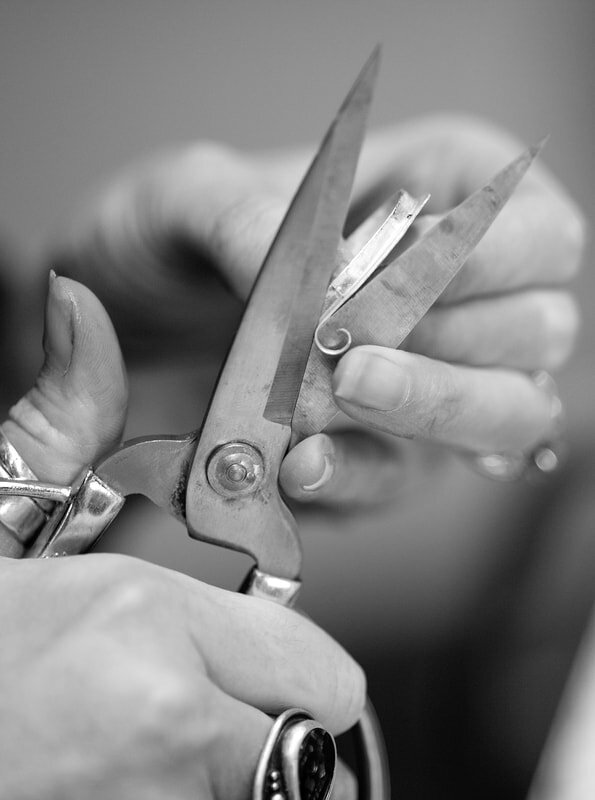 Julie has been creating quality bench-made jewelry for over twenty five years. She enjoys combining organic elements and textures with contrasting contemporary details creating one of a kind pieces that are fabricated, soldered, fused, formed, hammered and reticulated with various metals, final finishes and extraordinary gemstones. Her work is featured in galleries, books, magazines and museum stores. Julie’s teaching experience includes visual art classroom instruction with an emphasis on curriculum integration, art history, ceramics and jewelry. 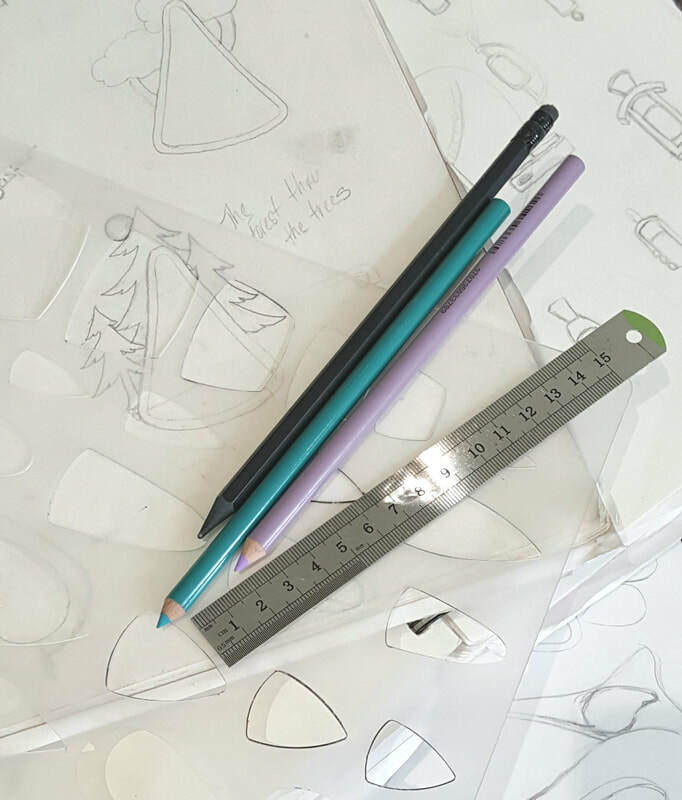 Julie also has extensive experience leading jewelry related classes and workshops at national trade shows and conferences, technical schools, universities, private studios and galleries.